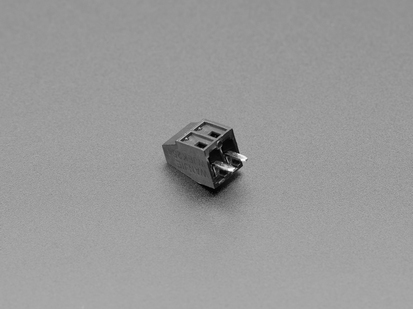 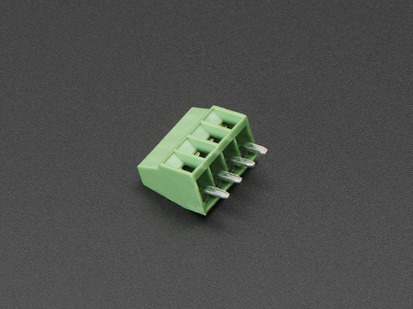 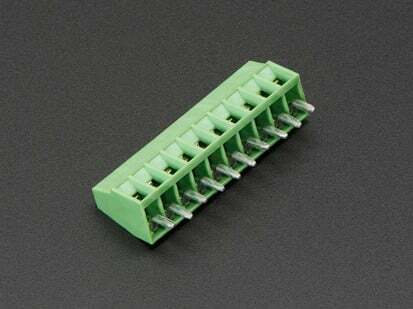 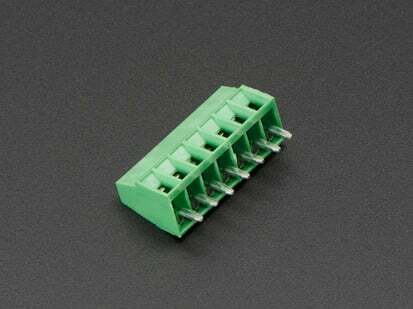 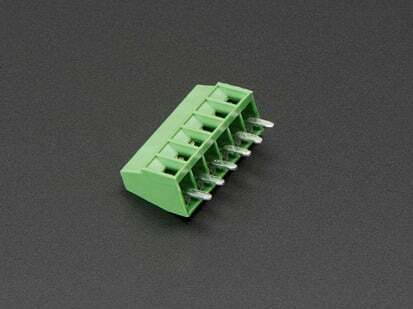 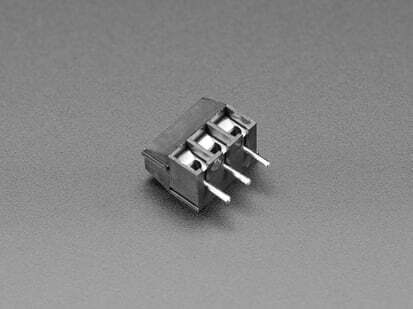 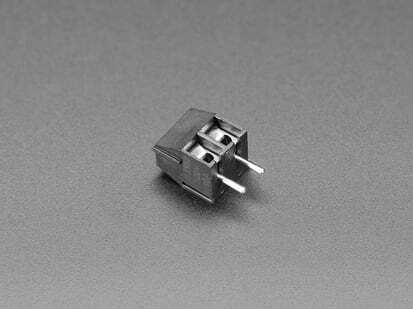 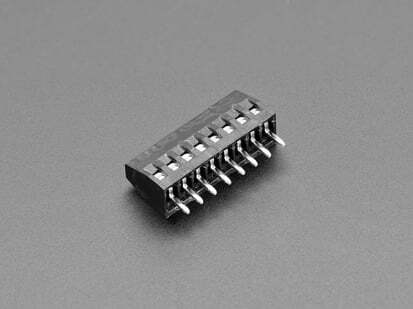 This is one single 3-pin terminal block. 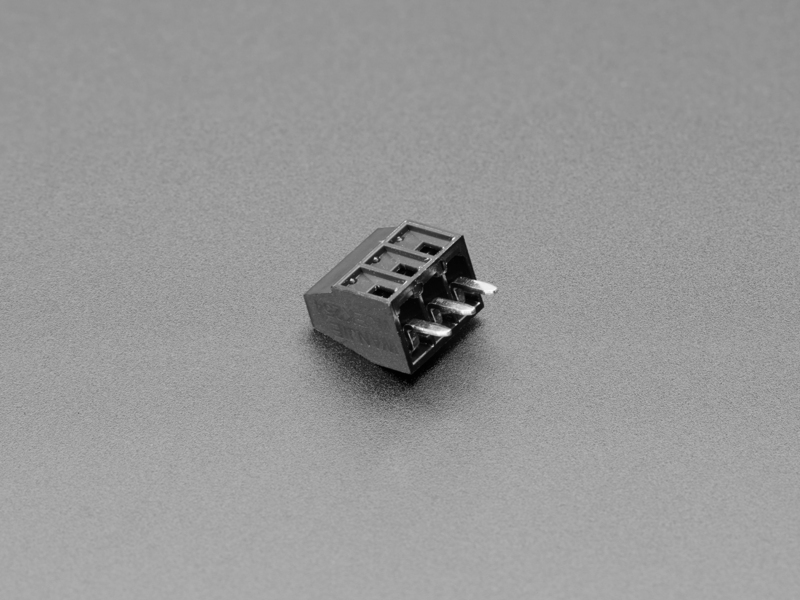 Check out our other sizes here! 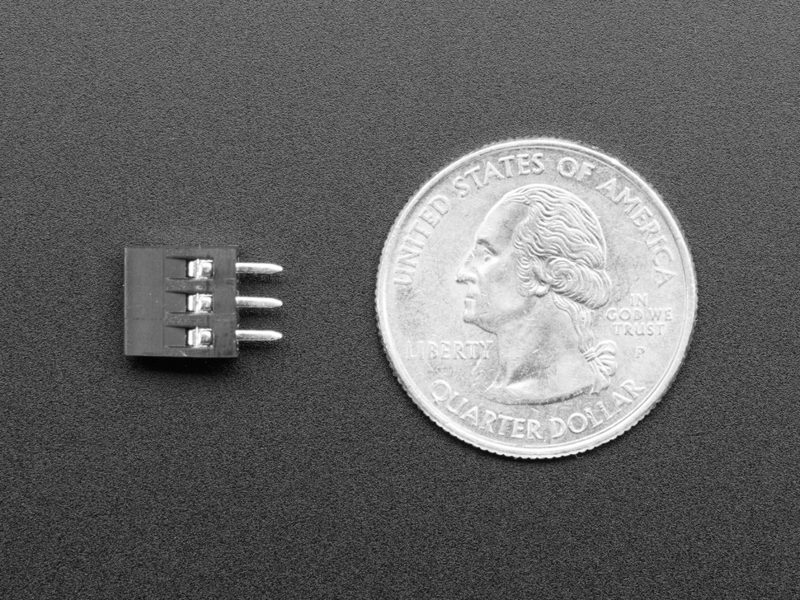 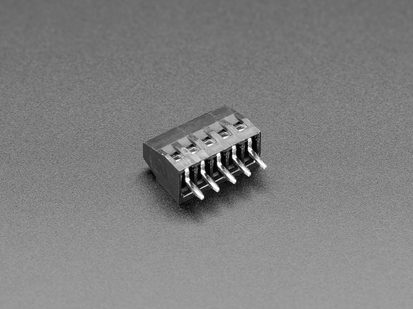 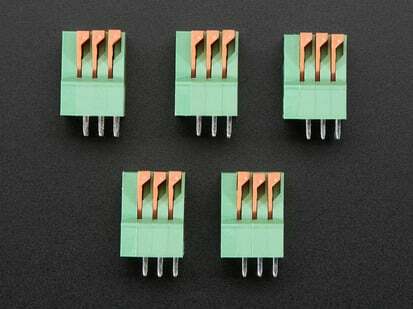 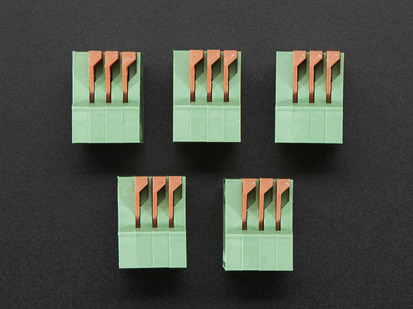 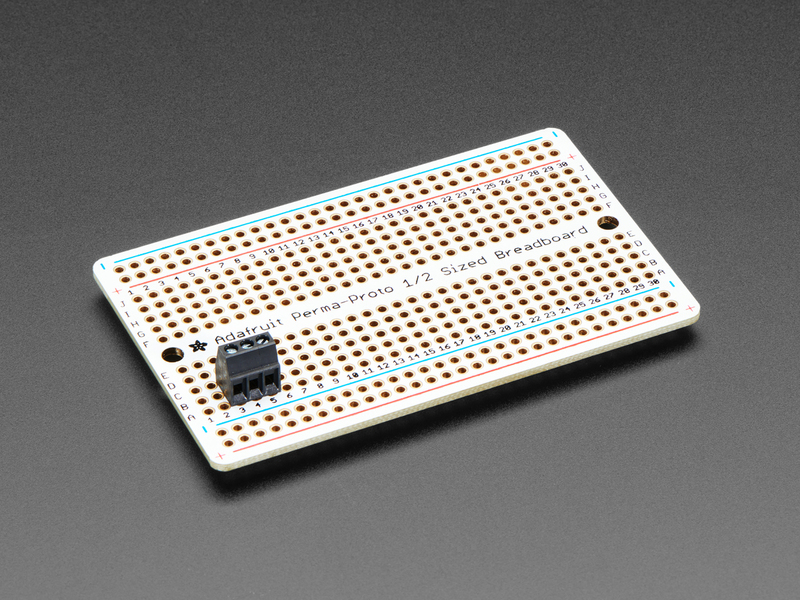 Dimensions (w/o pins): 9mm x 8mm x 6mm / 0.4" x 0.3" x 0.2"